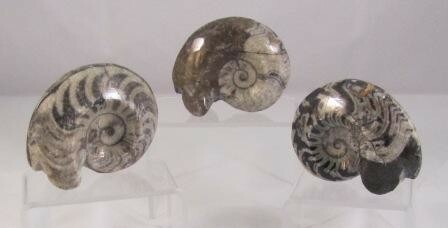 Goniatites are extinct cephalopods that existed between 250 - 350 million years ago. The zig zag patterns of their shell distinguished them from other similar animals of the ammonoid family. 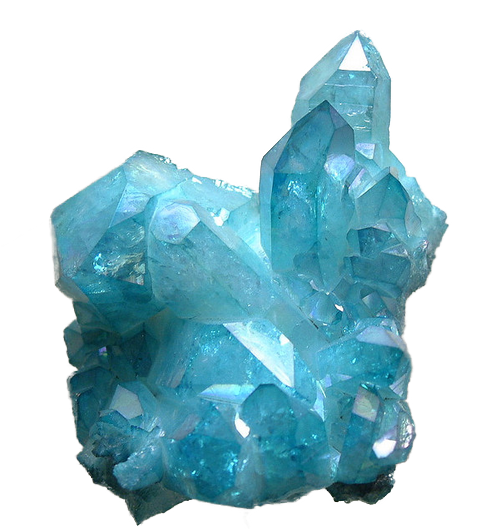 These specimens come from Morocco and are 1 1/2 - 2 inches wide.